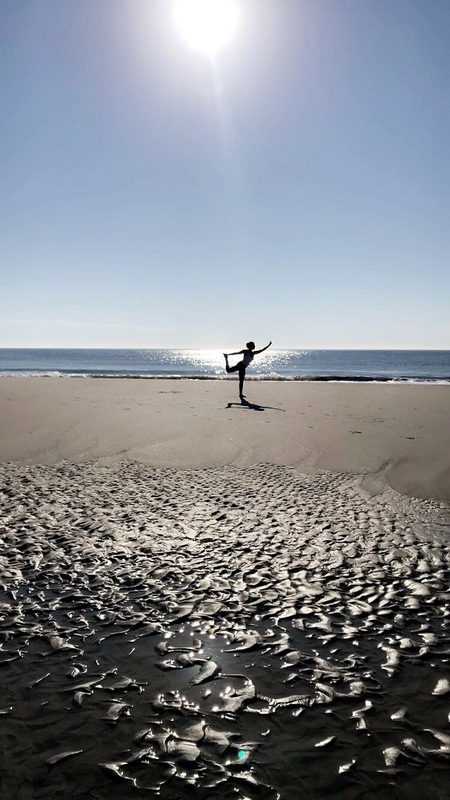 We just wanted to post a quick reminder that there will be no more public beach yoga classes on Folly for the remainder of June 2018. We will still host Wednesday morning yoga with Maggie Costello at 9:30 a.m. as well as a class on Thursday evenings with Lesley Leake. 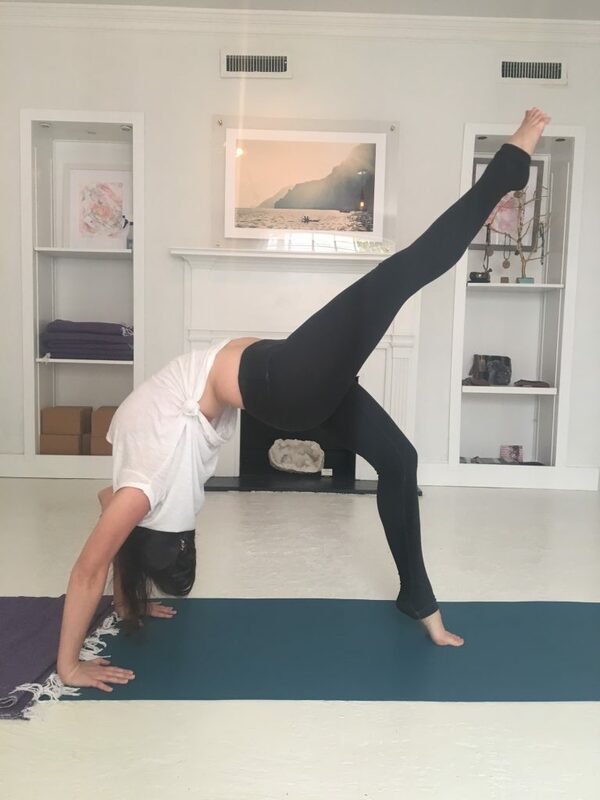 These classes are perfect for the beginner or seasoned yogi and are presented in a way that meets all experience levels. Remember to bring a large towel to practice on the sand, plenty of water, and arrive already sunscreened if desired. The classes will both be just $12 per person – online or at the class. Class passes will be accepted. We offer a military, veteran, and first responders discount by request on the beach. We’re Moving — And Getting Super Excited About It! 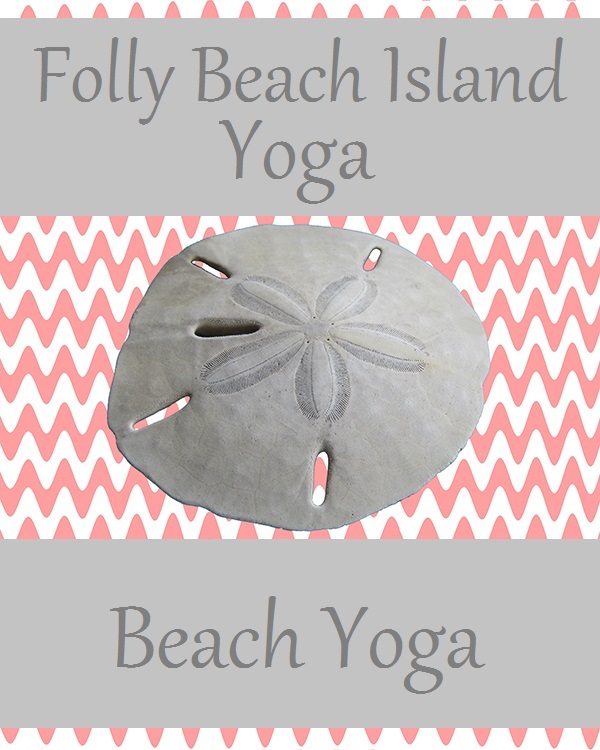 We are so looking forward to getting back out on the sand for some amazing yoga on Folly Beach! While I’ll admit we’ve still been enjoying the beach quite a bit through the winter months, it hasn’t quite been the same without our open classes. We miss your smiling sweet faces and beautiful souls and we can’t wait to get back to practicing with you! This year you’ll notice a change or two–starting with our location! We’re moving–but not too far. Our beach yoga classes will be moving to the 4th Street EAST beach access, a block closer to Center Street. There is still parking at a paid city parking lot, as well as some limited street side parking. We’re excited for the change, and truly looking forward to some exciting announcements in the future! We still have a couple of limited spots for beach yoga during Christmas week on Folly! Contact us to schedule your family or small group beach yoga class, or even treat yourself with a private session! Need a local last minute gift for the yogi in your life? Or maybe a gift idea for a newly engaged bride planning her Folly Beach wedding or bachelorette weekend vacation? Book a private beach yoga class! We’d love to help you plan an extra special seaside event! November is a perfect time for families and friends to visit Folly Beach. The beach is a little cooler (some days), the summer crowds have died down quite a bit, and things just seem a little calmer. Over the years it has come to be such an amazing destination for Thanksgiving and Friendsgiving. While we are not offering any more public classes this Fall, we still have some limited availability for private sessions and small group beach yoga classes on Thanksgiving Day / week. We can also come to you at most vacation houses and rental homes on the island. 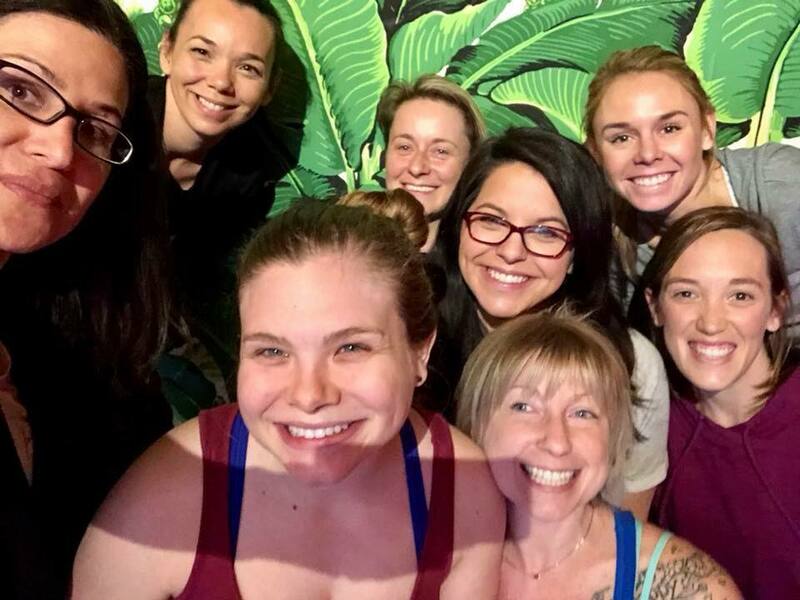 Whether you’re visiting for the holidays, on a family vacation, here for a bachelorette or bachelor party — or even for the wedding, or are just stopping through for the day during your Charleston area vacation we would love to create a private yoga class just for you! Send us a message today! Tomorrow morning join in at the open level beach yoga class at 9 a.m. on the 5th Street EAST beach! The class will be led by Samantha Kreshover. Bring a large towel, water, sunblock, and maybe a sweatshirt or jacket because it’ll be 66-70 degrees. Beach and cloud blankets are welcome too! There is no more perfect time for a beach yoga class than this amazingly crisp Fall weekend! If you can’t make this class check out our schedule and see when you can! We’re on a reduced public beach class schedule for the Fall and Winter seasons, but will happily work with you to schedule a private class for yourself, your family, or your friends. 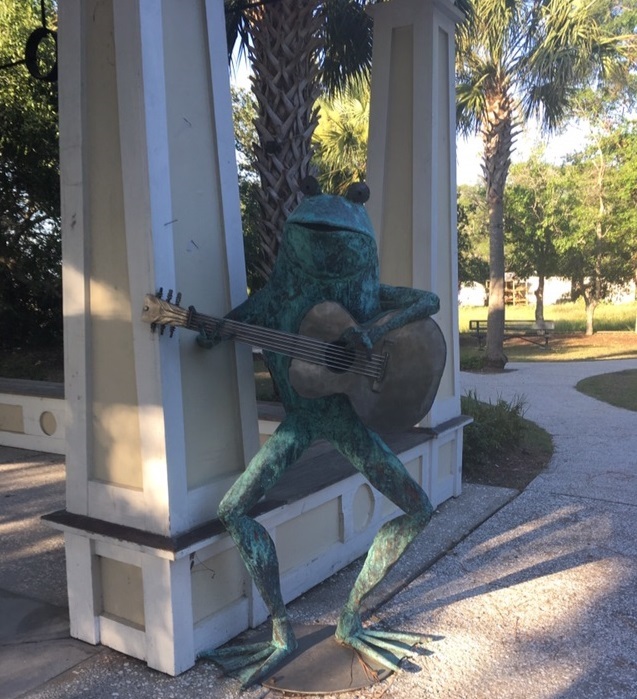 Whether you’re a local with odd hours or visiting the Charleston, SC – Folly Beach area on vacation, we’d love to schedule a special class just for you! 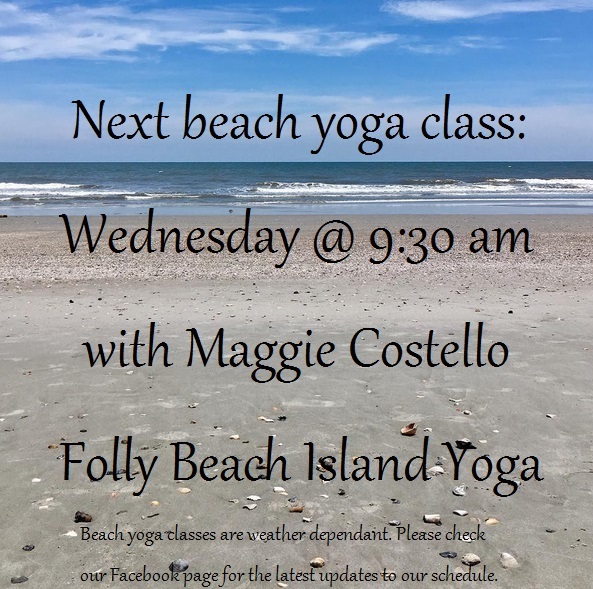 Don’t forget to catch Maggie Costello at her first open beach yoga class tomorrow at 10 a.m. The class will meet on the 5th Street East beach, Folly Beach and will be open level. It is going to be a bit chilly tomorrow at only 59 degrees (brrrr Fall weather) so remember to bring a sweater or blanket if desired on the beach. Otherwise remember to bring a large or extra large towel (or mat if you prefer) and plenty of water.